During our Online Winter Trade Show, we had the opportunity to host many live videos where our customers asked insightful questions. We wanted to share the results of these insightful question and answer sessions with you. Q: How do you become faster at volume lashing? A: Practice, practice, practice! Turn on your favorite show while you practice lashing. 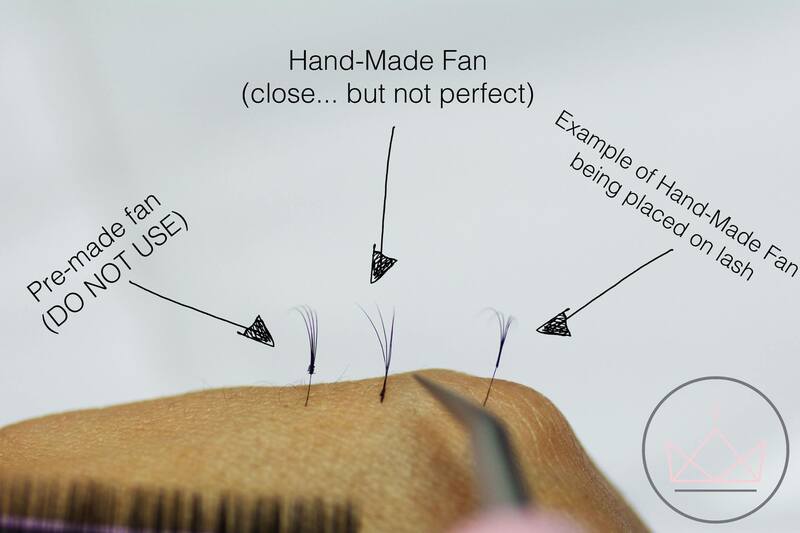 Q: How much should I be practicing making fans? A: We recommend spending at least 30 minutes per day practicing when you first start. Then, once you are a little more experienced, increase your practice time to an hour a day. Q: How do you create a professional social media account? A: First, start by creating an Instagram business account. It will show you the best times to post and where the majority of your followers are. You can also apps that show you what hashtags will help your posts perform well. Above all else, create original and engaging content! Q: What do you do for clients whose eyes don’t close all the way? A: Try taping a small jade stone to their eyelids. They are cool and relaxing and give the eye some weight so the lid stays shut. Q: How often do you change a glue drop? A: Change your glue drop every 30 minutes! Q: How to keep a regular clientele? A: Respect them and make them feel like they are important. When working with clients, do the best you can and treat everyone with the most respect you can. Q: Can you premake fans before your client comes to increase speed? A: This method is called crystallization! It’s a more advanced method and we recommend learning it before trying it. It depends on what you are looking for with premade fans. Q: What is a good rate to charge your employees who work in your salon? A: A great way to start when you have a commission salon is to start everyone on tiers. Sometimes with newer lash artists, they aren’t only just working for you, but you are also training them! 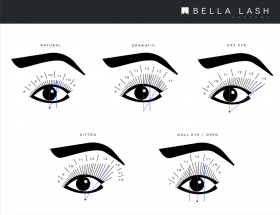 If you have more advanced lash artists, we recommend charging them less! Q: When you get a new client, do you suggest removing their old lashes and starting a new set? A: If you can work around them, why not? You can just charge for the fill the first time and work around them! 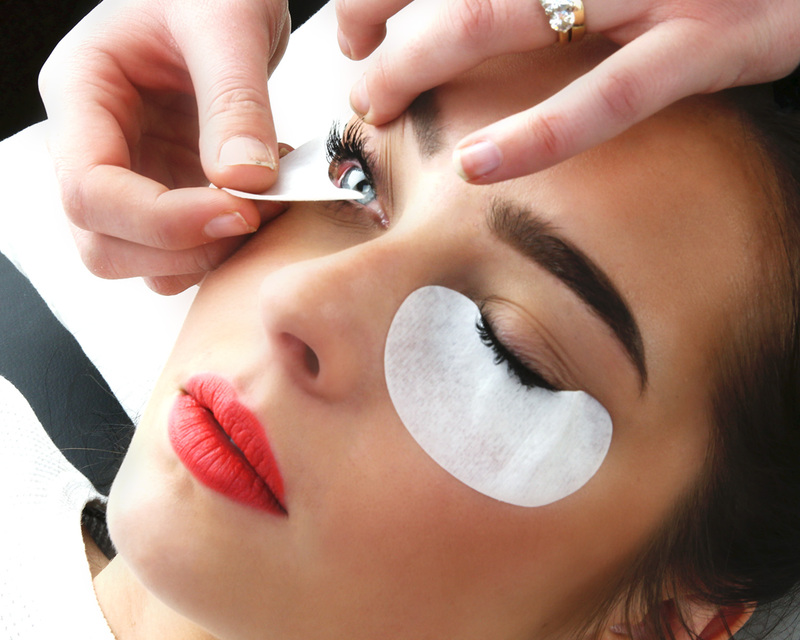 If they are terrible and damaging the client’s lashes, then take them off. Q: What trainings do you recommend to push yourself as a lash artist? A: The more you learn, the better of a lash artist you will be. Start with a classic training and once you have the foundational information, jump to volume. The first 3-6 months are so hard and you definitely need to take your time learning. Q: How long would you give yourself before you move onto volume? A: After 6 months of classic lashing, (full time and practicing) you will be ready to move onto volume! Q: What curl do you recommend for monolids? A: L-curl lashes are best! Q: Can you use natural touch mascara on volume lashes? A: Yes! 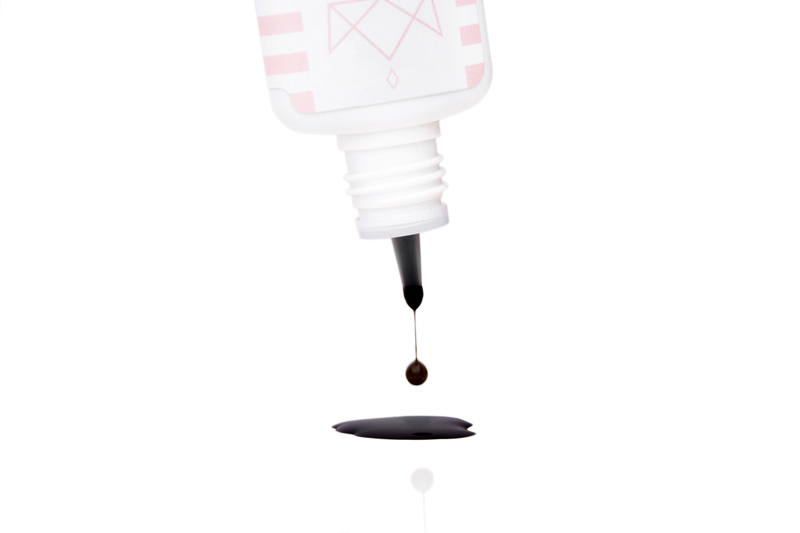 Natural touch is actually the best to use on volume lashes because it’s thin and easy to remove with water. Q: What is the benefit of taking more than one course to become certified? A: Everyone has a different technique and different things they are good at. Our Academy gives you more time to study online and then come to class knowing what everything is. Q: What is the best adhesive for high humidity? A: All of our adhesive need humidity to thrive. 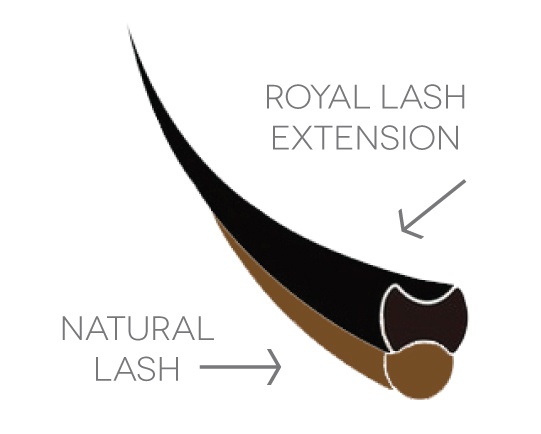 Try keeping the humidity levels in the 25%-45% for new lash artists and 45%-65% for a more advanced lash artist.